We build an entire business online from the website, landing page, email marketing sequences, e-commerce store, mobile apps, automated drop shipping techniques, and sales process. We have several projects that we work on as well which are available for partnership if you're looking to join a business. With our opportunities we either scale them up as we did with Mp45 and Muscle Prodigy, or we position them for launch and acquisition like Scroll. Hire us to build out your digital presence and website funnel & app today. Partner with us for an incredible joint venture by partnering with us one of our existing ideas if you don’t have a business yet or are looking for an investment. Jarbly looks for partners who believe in quality and are ready to back an extraordinary product. Real change comes from innovative and disruptive technology. 100 years ago, entrepreneurship was reserved for elitists and oil tycoons. The internet has the unbelievable power to fuel high-purpose brands and get their product in front of hundreds of millions of people. After Jaret pursued a career in law or investment banking, he realized his passion lied elsewhere – in the business world. While finishing up his law school degree, Jaret built the Muscle Prodigy presence, along with my partner, up to over 300,000 unique visitors per month, over 1.5 million social media followers, and topped the charts with several iTunes albums. Then, after amassing over 30 million views on YouTube by producing a video every day for a year, he quickly became sought after as one of the world’s best life coaches and business consultants. Jaret is personally involved in every project that Jarbly takes on and will utilize his expertise in taking your business to the next level or personally investing in it, if he loves the idea enough. 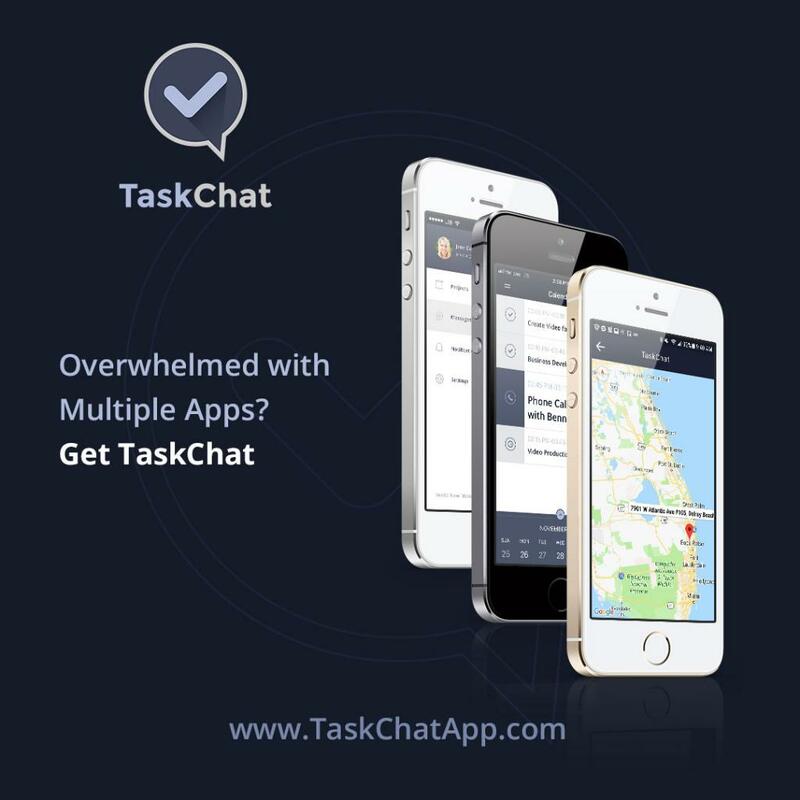 Not only do we take on countless innovations of our own such as Tastes and TaskChat, but we focus on bringing businesses to profitability by offering unique marketing perspectives and new innovations.